Rent Four Corners Brewing Co. | Corporate Events | Wedding Locations, Event Spaces and Party Venues. About Events with Four Corners Brewing Co. 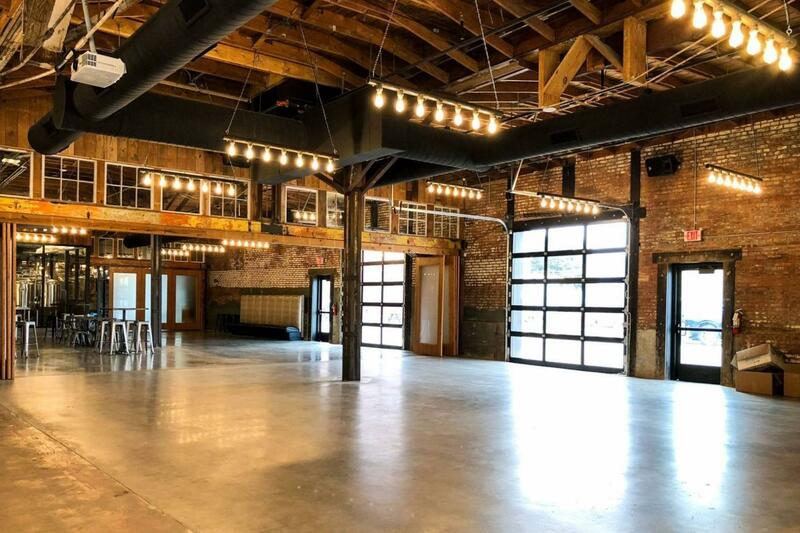 Located in the Cedars District, the Stables offers the charm of century-old architecture with views of the contemporary downtown Dallas scene. The event space accommodates all party sizes, from small, intimate groups to large-scale fiestas. Our inviting outdoor beer garden boasts the downtown Dallas skyline as a photo-perfect backdrop. Inquire with us today to book your next event!